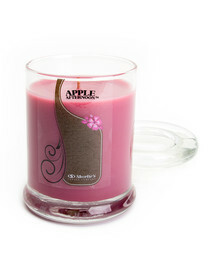 Apple Afternoon™ Jar Candle - 10 Oz. 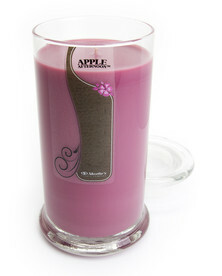 Apple Afternoon™ Jar Candle - 16.5 Oz. 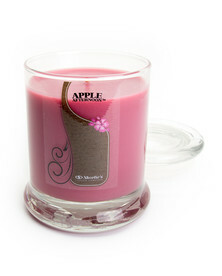 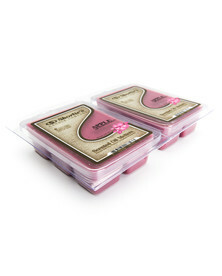 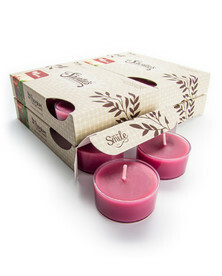 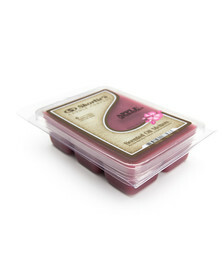 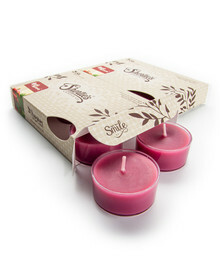 Apple Afternoon™ Jar Candle - 6.5 Oz. 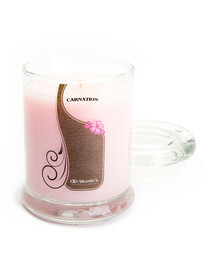 Carnation Jar Candle - 10 Oz. 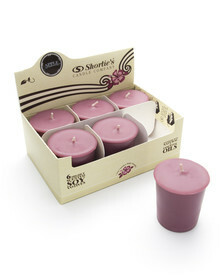 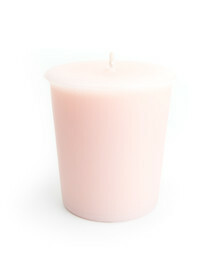 Carnation Jar Candle - 16.5 Oz. 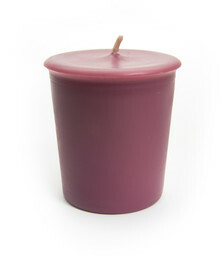 Carnation Jar Candle - 6.5 Oz.